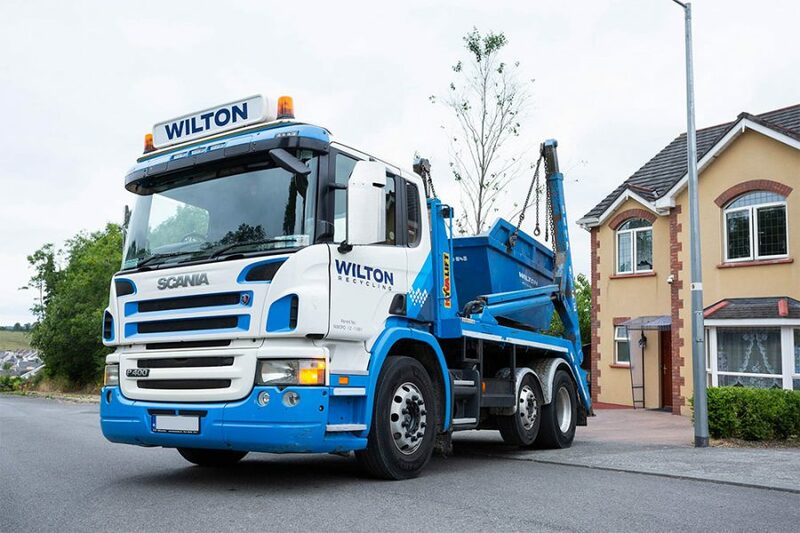 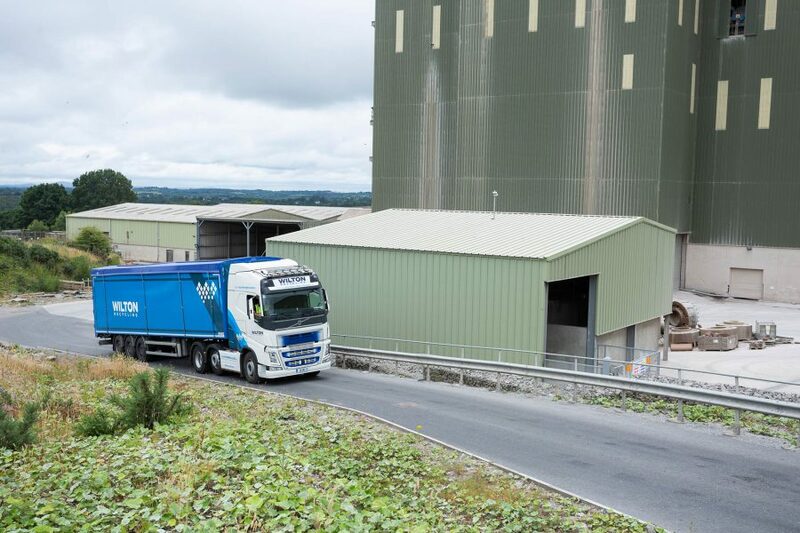 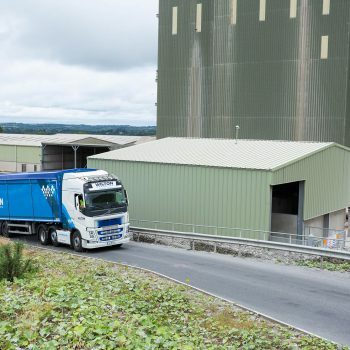 At Wilton Recycling, we provide a range of roll-on roll-off skip hire and scrap metal recycling services for commercial and domestic customers across Athlone and County Westmeath. 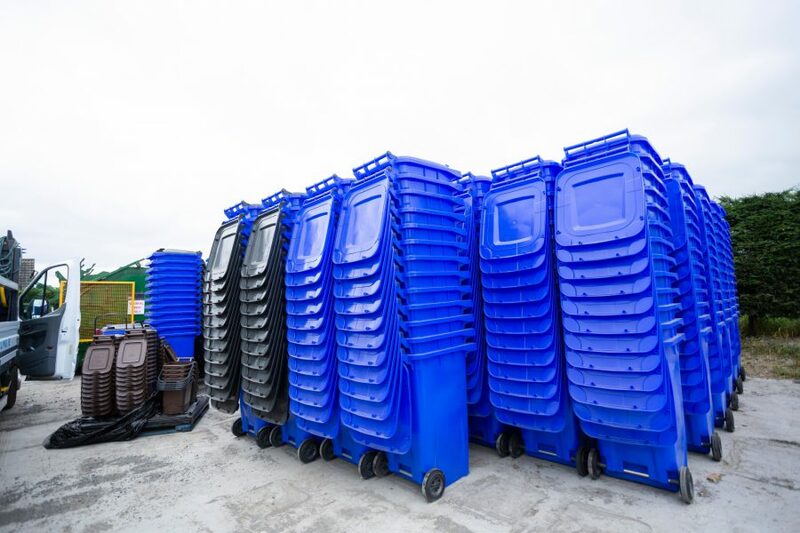 For quick, efficient disposal of a large volume of waste, we also provide roll-on roll-off skip hire for commercial and industrial clients. 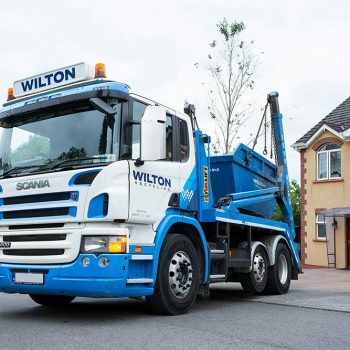 You can choose between our 25 cubic yard skip, or our high sided, 35 cubic yard skip – both suitable for construction site clearouts. 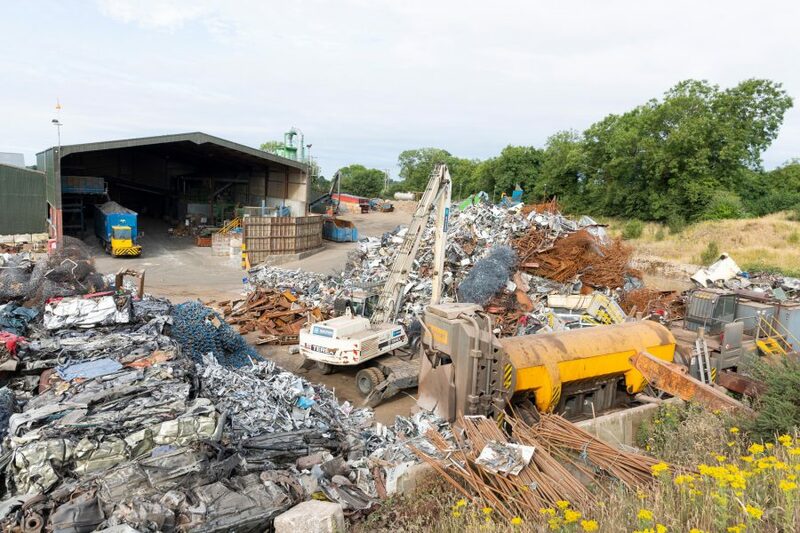 If you have scrap metal to sell, our scrap metal collection team ensure a prompt service to take bulk scrap off your hands. 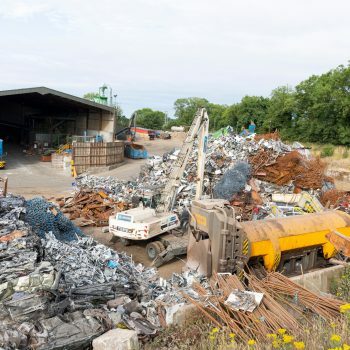 We can even use our mobile scrap metal baler to cut and condense large pieces of metal directly at your site. 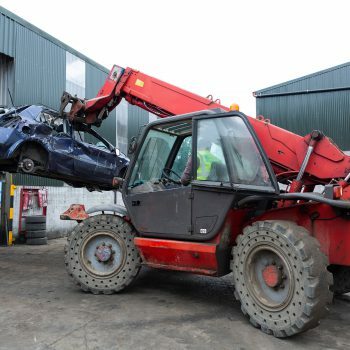 In addition to scrap metal removal, we also provide end of life vehicle recycling, offering competitive rates for your old vehicles. 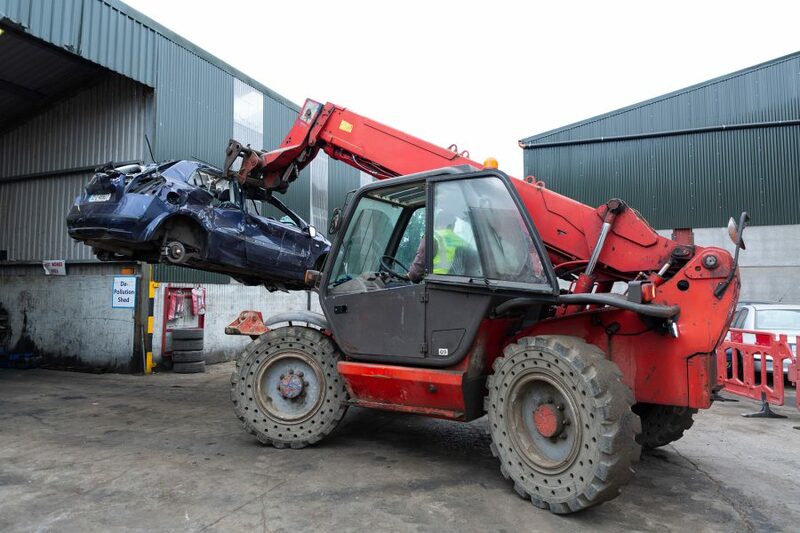 If your car has reached the end of its service life, we’ll take it off your hands and recover all we can before ensuring safe, responsible disposal at our recycling plant. 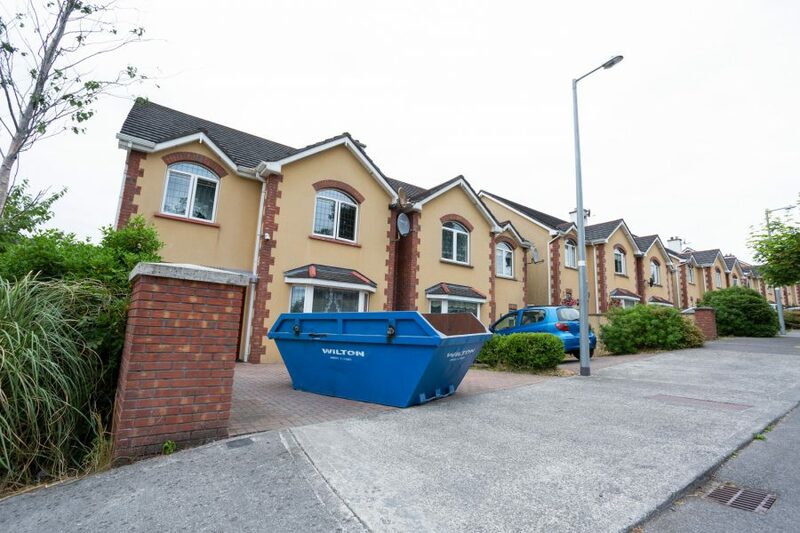 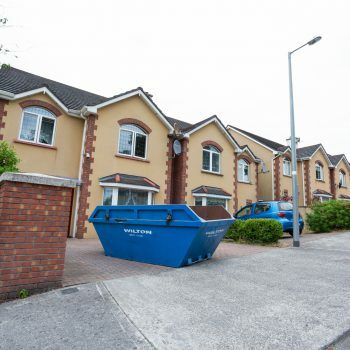 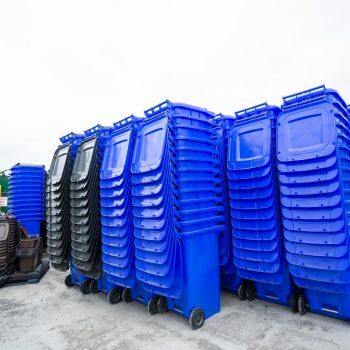 To discuss any of our recycling and waste management services available throughout Athlone, simply contact our friendly team today.